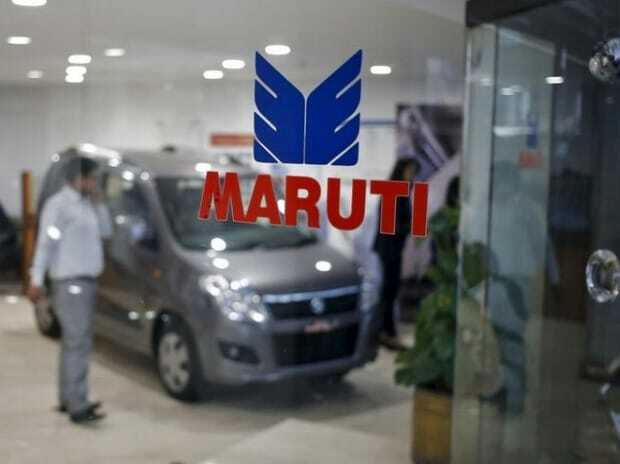 Maruti Suzuki India (MSI) on Wednesday opened its first service centre under premium retail chain Nexa and plans to have around 300 such outlets in the country by 2020. The car market leader has opened the first Nexa service workshop at Gurugram. "NEXA was a first, important step in Maruti Suzuki's transformation journey. It has been appreciated by customers. Listening to customers, we have now created Nexa Service to take forward that promise," MSI Managing Director and CEO Kenichi Ayukawa said in a statement. Plush workshops with premium lounges and use of digital technology to enhance customer service and transparency will be the defining elements of NEXA Service, he added. The company plans to expand NEXA Service in phases. It expects to establish around 300 such workshops by 2020. The company sells five models-- S-Cross, Baleno, Baleno RS, Ciaz and Ignis through the Nexa channel. The company currently has over 250 such retail outlets across the country. MSI, which established Nexa in July, 2015, plans to double the number of such outlets in the country to 400 by 2020. The company sells its other models like Alto, Swift, Dzire and Vitara Brezza through traditional dealerships. It aims to have 4,000 such outlets by 2020 as part of plans to sell 20 lakh units per annum.